We’re crazy about pastel shades. From cushions to lipstick, style director Louie Hilsz shares colour therapy for your wardrobe, beauty routine and in your home. Ruby Sachi playsuit, $249. Deadly Ponies Mr Mini Tulip Shearling bag, $699. Mi Piaci Dax boot, $360. Trelise Cooper Too Good To Be Tulle skirt, $699. 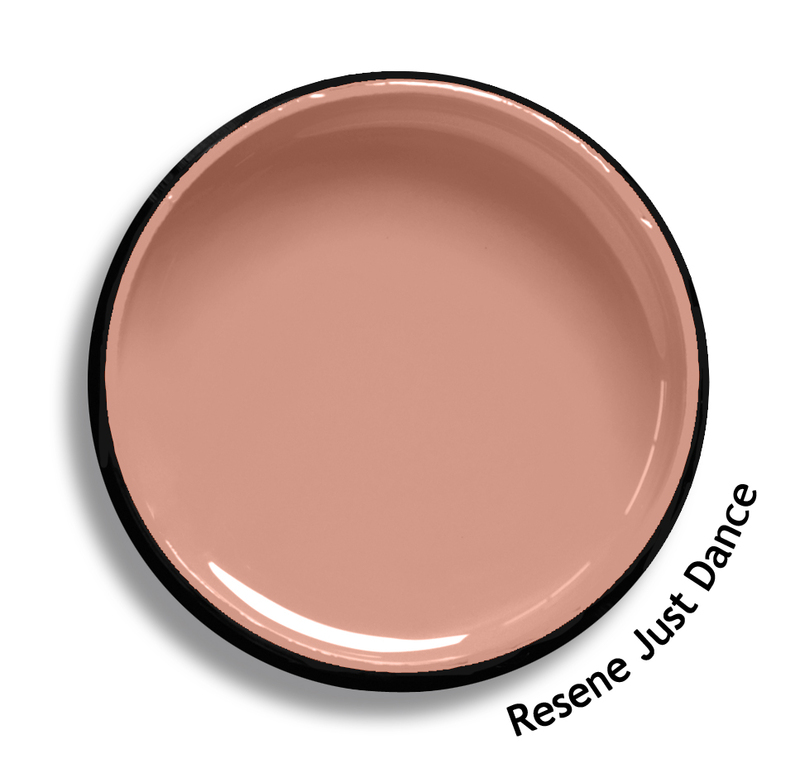 Resene Raindance paint, Resene Just Dance paimt, Resene Yuma paint and Resene Remember Me paint from Resene ColorShops. Me & My Trend Lila Ottoman, $1195. Amalfi Arro Vase, $45. Kate Spade New York Ring holder, $79. Hourglass Mini Ambient Strobe Lighting Powder, $40. MAC Up The Amp lipstick, $40. Drunk Elephant Lala Retro Whipped Cream, $103. Nars Danger Control Eyeshadow Palette, $78.